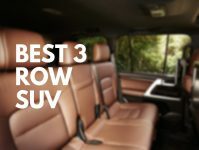 Toyota is well known as the world’s leading car manufacturer in hybrid technology, and for its brilliant innovation with its road cars. 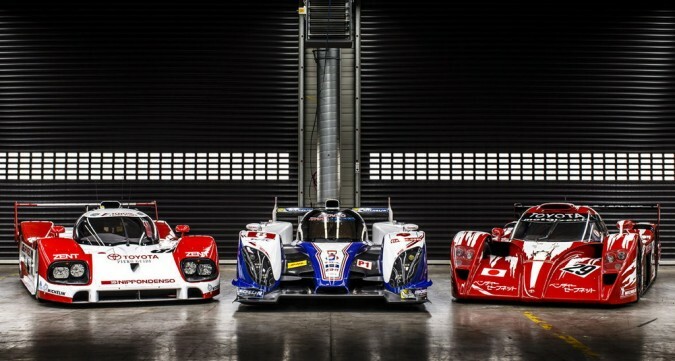 Toyota are introducing the new TS040 Hybrid LMP1 race car! 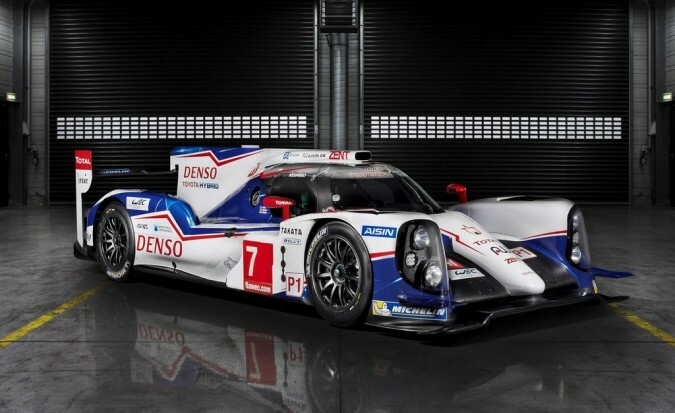 The Japanese car maker will look to once again prove it has the know how to compete with hybrids on the race track. 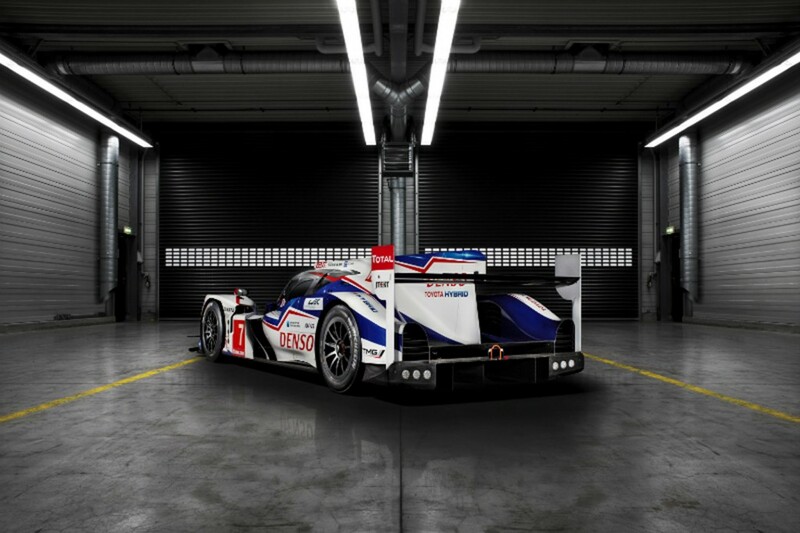 The new Toyota Racing TS040 Hybrid will compete in the 2014 FIA World Endurance Championship (WEC), which includes the prestigious 24 Hours of Le Mans, and hopes to take down Audi and Porsche for ultimate racing glory. The rules mandate that race cars must use at least 25 percent less fuel, prompting Toyota to further advance and refine technology used on the outgoing TS030 Hybrid. 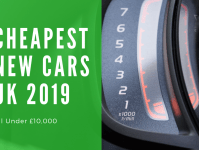 Gains in aerodynamics and downforce, as well as Total developed lubricant technology, account for the improved fuel economy. 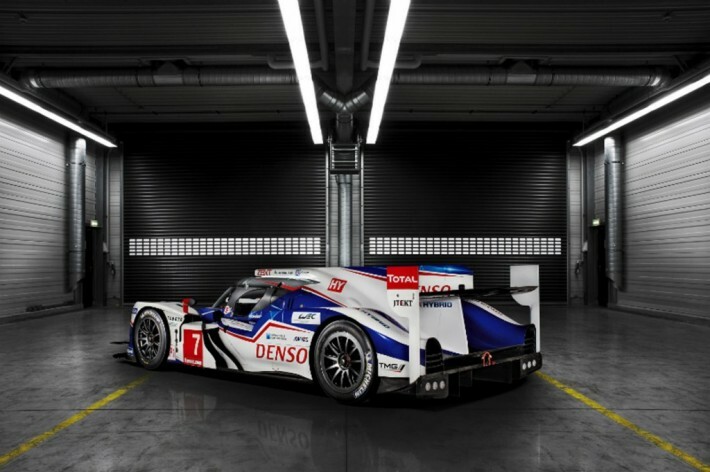 Toyota’s new TS040 Hybrid will still use a V8 powered engine, and a pair of electric motor generators , but the engine size will increase from 3.4 litres to 3.7 litres. Power from the V8 petrol engine and electric motors total 986bhp, which is now sent to all four wheels. 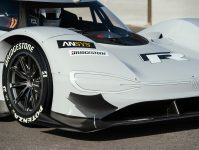 The electric motors can gather kinetic energy recovered during braking and store it for later use in a supercapacitor. Porsche’s return to Le Mans with the 919 Hybrid is one of the biggest stories of this upcoming season, but Toyota will also have to wrangle with Audi and its R18 e-tron Quattro.